Create your life with intention. A heart-centered approach to sourcing your true power, clear thinking, and serving with joy. Self agency starts in the heart. Desire Mapping is a heart-centered approach to creating our lives. We can’t control all of our circumstances, but we get to choose how we feel about everything––it’s the ultimate self agency. When we combine our freewill with our Core Desired Feelings, we become deeply intentional creators. And from that depth there’s greater clarity, love, joy, and service to others... your heart is where it’s at. The Desire Map takes you there. This is a life practice. From gratitude to reframing exercises, to inspiration for your Core Desired Feelings and returning to your heart through the day… we’ve got you. Desire Mapping is a lifestyle. The support here is sweet, useful, and GLOBAL. We need to be together. Rally your friends and their friends. And talk about heart-centered living. Get clear on your Core Desired Feelings, together. And then keep going. Give and receive some Desire Map encouragement. Tag your posts #desiremap or @desiremap, or #daniellelaporte or @daniellelaporte so we can find you and show you some love. 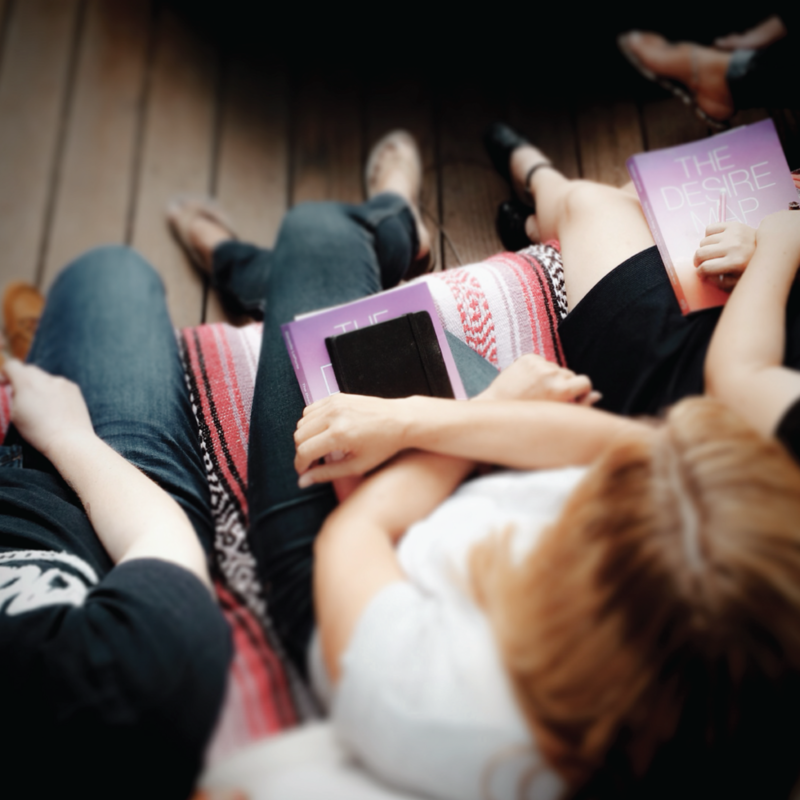 Guidance counsellors are Desire Mapping with teenagers, couples are doing the workbook as a date night, hundreds of yoga retreats feature the material… Find a Desire Mapping experience near you. Jobs, quit. Passions, chosen. Relationships, transformed. Clarity, achieved. Desires, claimed! Licensed Desire Map Coaches are standing by with fierce love to help you create a life that feels like you want it to. Tag your posts with #desiremap or @desiremap, or #daniellelaporte or @daniellelaporte so we can find you and show you some love! Life coaches, wellness coaches, yoga instructors, and others started saying: “This work was so transformative for me—how can I teach it to others?” So, we let that enthusiasm lead and turned The Desire Map book into a curriculum for classes, workshops, retreats, coaching, and more. Now Desire Map workshops and events are held all over the globe—every weekend somewhere in the world a Desire Map workshop takes place. If you are committed to doing meaningful work that’s anchored in service and deep joy, and you know that you can earn a good living helping others connect to their true power… this program is for you. 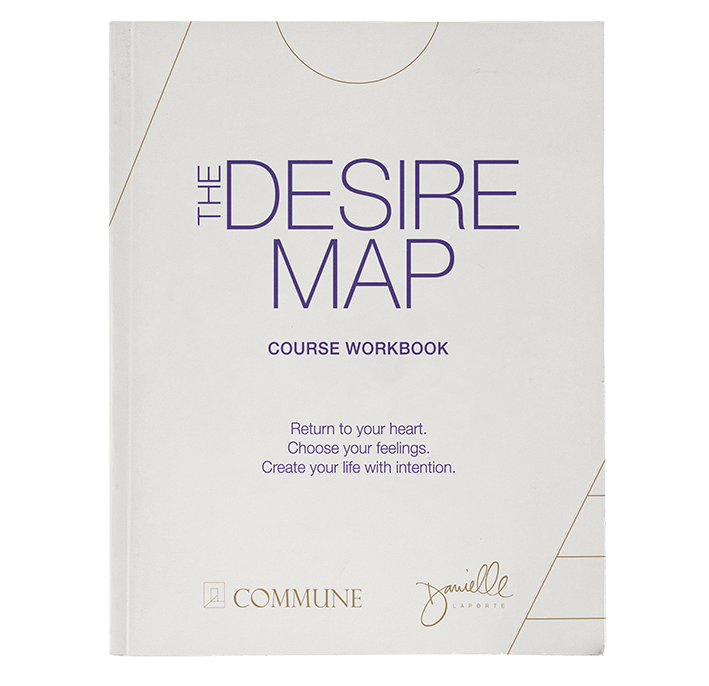 When you join the program and become an official Desire Map Facilitator, you are given everything you need to start facilitating this work right away: curriculum, tools, marketing assets, resources, and so much more. To help you teach this curriculum, you’ll receive the ultimate Facilitator Guidebook, packed full of ideas, inspiration, and practical resources. “The Desire Map is an incredible entry point to further coaching. It offered me a ready-made workshop to get started with, and it gives me a platform to speak from, complete with workbooks and a range of support materials for my clients. The Desire Map creates a common language right away. “Being a facilitator has made me more fluid as a yoga teacher. To be more open, less rigid, and to stand in the questions as a student and teacher. Some of that is attributed to years of teaching experience, but some of it, I know, comes from Desire Mapping. “The Desire Map is deep work—it’s life changing, and it’s what we have to do to connect with our higher purpose in life. Beyond that, it’s about finding our true happiness. It gets better with every event and coaching experience. I feel like the luckiest woman alive to be a facilitator of this life-changing and valuable experience. “When I first began to devour the concepts of Desire Mapping it was like meeting a new person you just know will be a lifelong kindred friend. 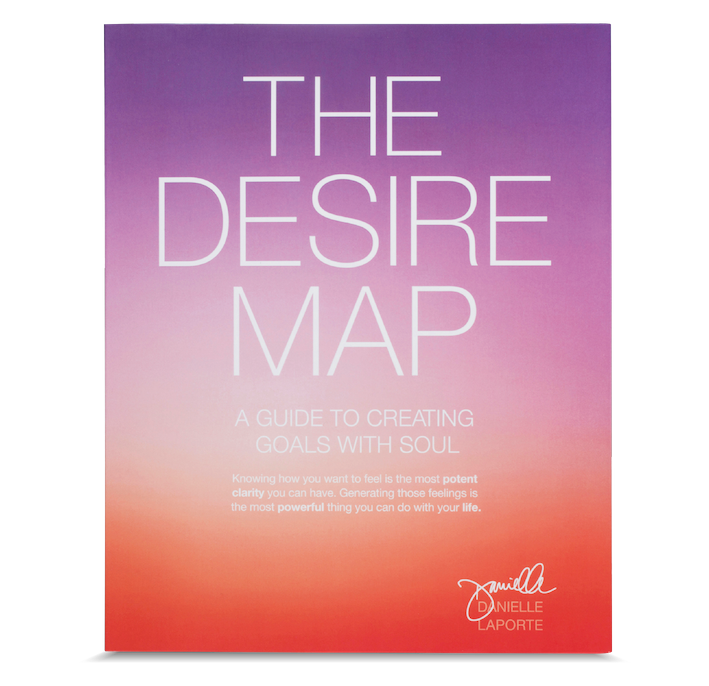 The Desire Map marries so synchronistically with my style of coaching, my offerings, and my belief system. There was no way I could not become a facilitator and coach of this work. This is the question: How do you want to feel today? Everyday? Start here to create a life that’s closer to your Soul. Open your body + heart for the day ahead. Heart-focused breathing fills that home with love and clarity. Your power is in your desires. Everything you create starts with the spirit of your intention—and The Desire Map Planner is a practical (and beautiful) tool for that intentionality. It’s equal parts introspection, life designer, gratitude journal, and scheduler. It’s a holistic system for designing a life that reflects how you most want to feel. A portion of Desire Map profits goes to our chosen charities. We’re always cookin’ up something new for your Soul nourishment. Sign up for unlimited access to our Inspiration Library, plus free Desire Map wisdom delivered to your inbox. Plus gets you access to our weekly email list.